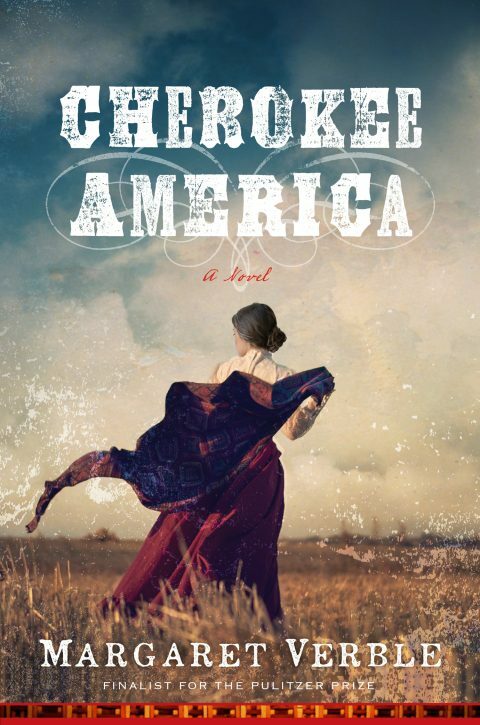 The folks of Troublesome Creek have to scrap for everything—everything except books, that is. 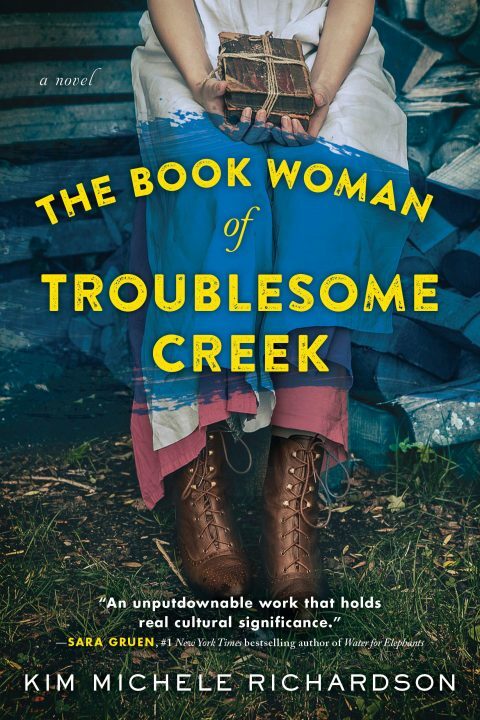 Thanks to Roosevelt’s Kentucky Pack Horse Library Project, Troublesome’s got its very own traveling librarian, Cussy Mary Carter. 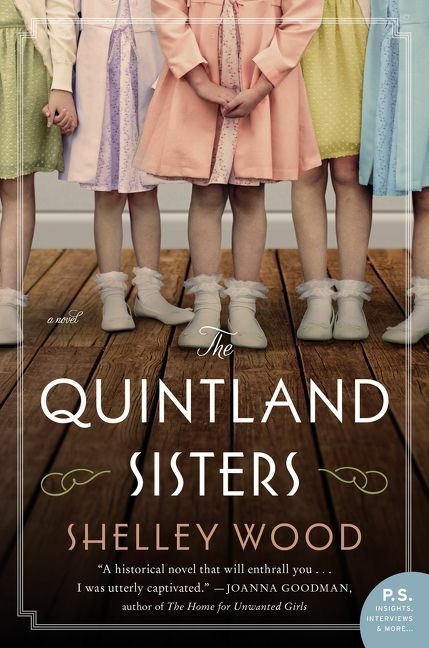 For fans of Sold on a Monday or The Home for Unwanted Girls, Shelley Wood’s novel tells the story of the Dionne Quintuplets, the world’s first identical quintuplets to survive birth, told from the perspective of a midwife in training who helps bring them into the world. The year is 1930. 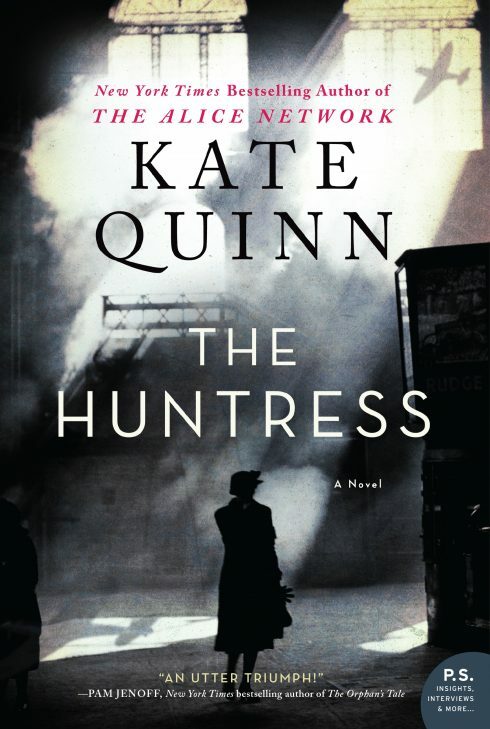 In a small Tatar village, a woman named Zuleikha watches as her husband is murdered by communists. 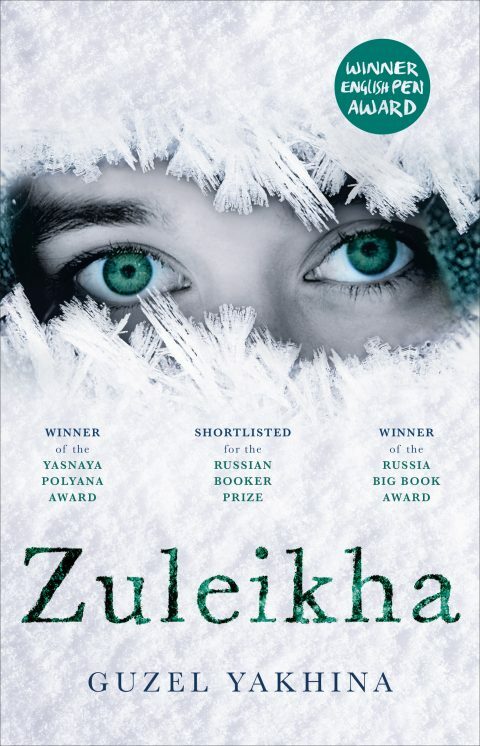 Zuleikha herself is sent into exile, enduring a horrendous train journey to a remote spot on the Angara River in Siberia. Conditions in the camp are tough, and many of her group do not survive the first difficult winter. 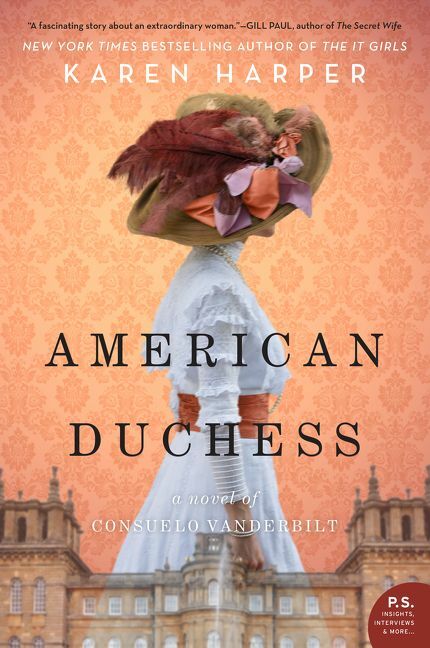 As she gets to know her companions – including a rather dotty doctor, an artist who paints on the sly, and Ignatov, her husband’s killer – Zuleikha begins to build a new life that is far removed from the one she left behind.